French Little Thing: I need a FASHION SHOWER ! 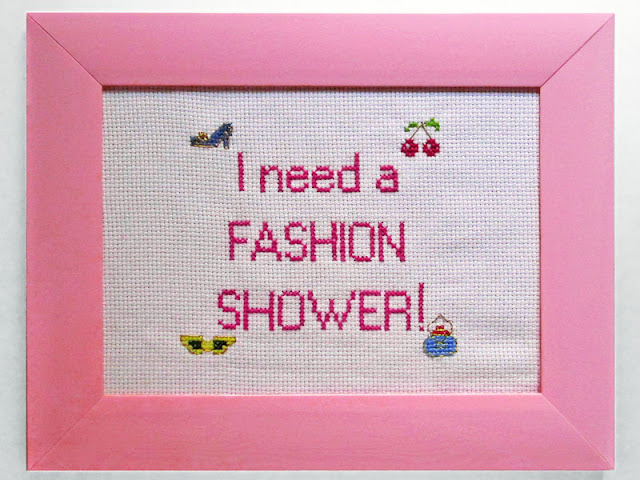 I need a FASHION SHOWER ! After 2 months of embroidering it on my free time, here is my Anna Rello Russo inspired cross stitch.